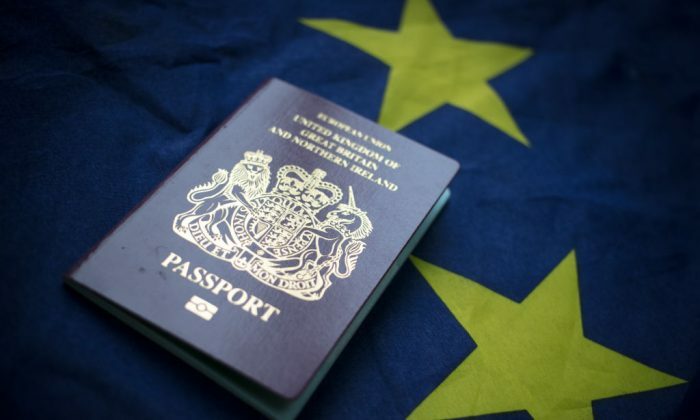 European Union officials are calling on member countries to tighten checks on non-EU nationals who obtain citizenship or residency through investment, in a crackdown on so-called “golden passport” or “golden visa” schemes. Europe’s executive branch—the European Commission—presented on Jan. 23 a first-ever comprehensive report on the arrangements, said to be problematic because their design could potentially allow criminals to gain unfettered access to all countries of the European Union. 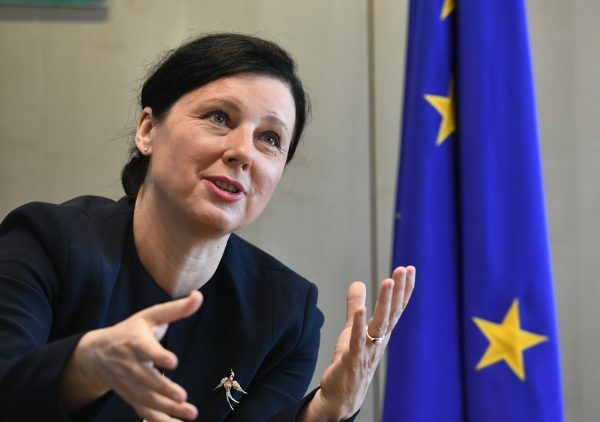 Věra Jourová, the EU justice commissioner, has long warned that the schemes’ loopholes make them ripe for abuse. Do the Risks Outweigh the Rewards? Twenty EU countries have such arrangements, which give an individual free movement in most of the EU, as well as easy access to the single market and other rights. Three countries—Cyprus, Malta, and Bulgaria—give rich non-EU nationals citizenship in exchange for big investments, effectively selling passports for $1.1 million–$2.2 million. While the other 17 countries don’t offer passports for purchase, they do hand out residency “golden visas,” which open the door to citizenship anyway. Yet, despite posing a risk, the schemes have not necessarily delivered benefits. Bulgaria has announced that it was disbanding its “golden passport” scheme, citing the failure of the program to increase investment and generate jobs. Some of the schemes allowed investors simply to buy government bonds rather than invest capital in businesses. • Security: Checks run on applicants aren’t robust enough, and the EU’s own centralized information systems, such as the Schengen Information System (SIS), are not being used systematically enough. • Money-laundering: Extra checks are necessary to ensure that EU rules against money-laundering aren’t side-stepped. • Tax evasion: Monitoring and reporting are necessary to ensure the programs are not exploited for tax advantages. • Transparency and information: There is a lack of clear information on how the schemes are run, including about the number of applications received, granted, or rejected, and the origins of the applicants. EU states are failing to inform each other about applicants. The Commission said in a statement that it would monitor compliance of the schemes with EU law, including ensuring that all obligatory border and security checks are carried out and that funds flowing into citizenship and residency schemes are assessed according to the EU anti-money laundering rules. Officials have also called for a boost in information-sharing arrangements and the establishment of a special team tasked with improving the transparency, governance, and the security of the schemes.